The Spring 2014 release from New Belgium Brewing’s Hop Kitchen series will be a Rye IPA using rye grown in North Carolina and malted by Riverbend Malt House in Asheville. This is the first time that a beer made with North Carolina craft malt will be given this degree of national distribution. The forthcoming collaboration will feature a variety of rye that’s been grown in North Carolina since the Civil War. "Having been grown by farmers in North Carolina for over 200 hundred years and hand crafted utilizing traditional floor malting techniques, the Carolina Rye malt embodies the terroir of the southeast,” said Riverbend co-founder Brian Simpson. 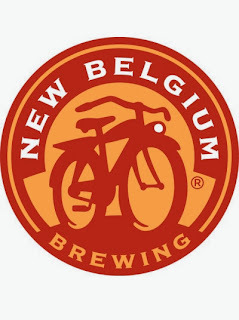 “Riverbend Malt House is excited that New Belgium will bring this taste of the South to so many new palates."